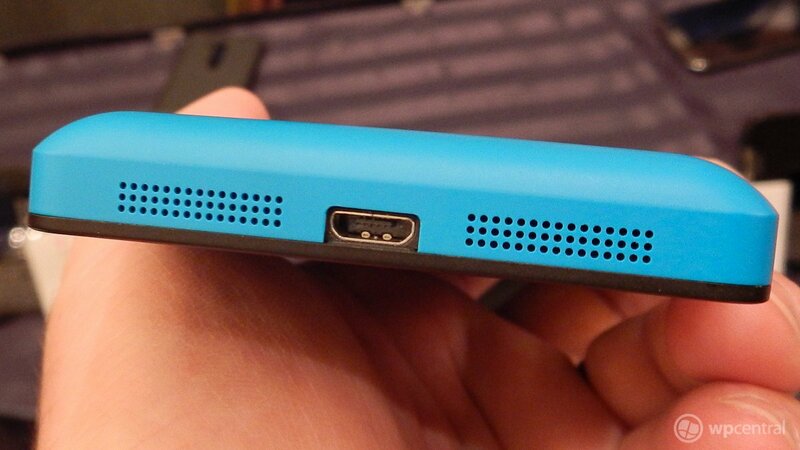 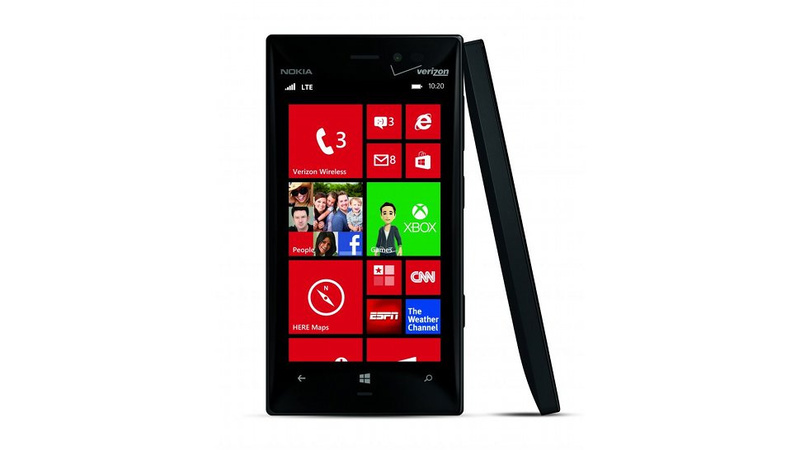 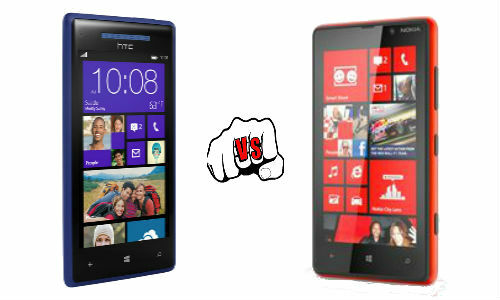 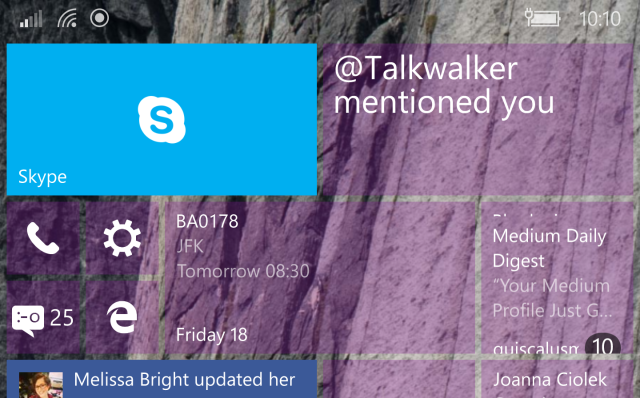 Is the New Lumia 910 a Windows Phone 8? 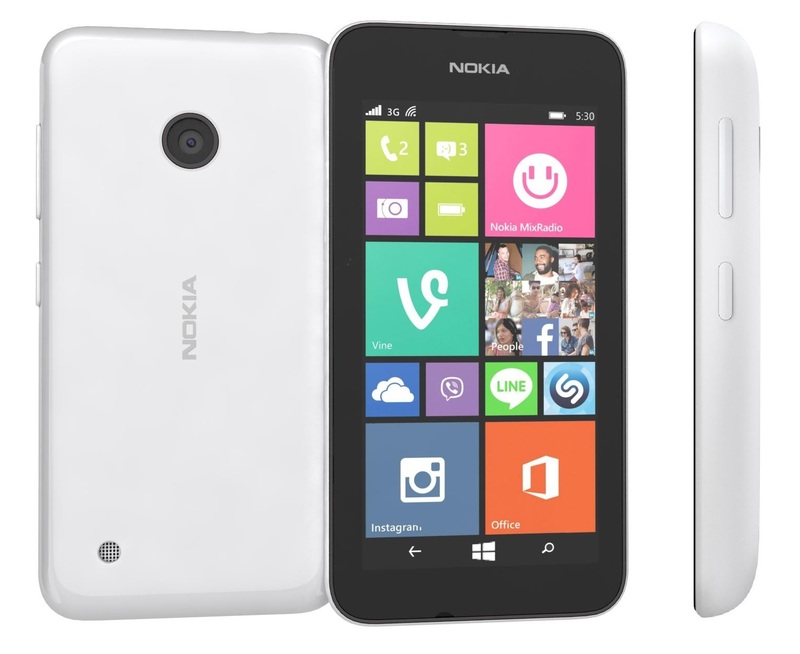 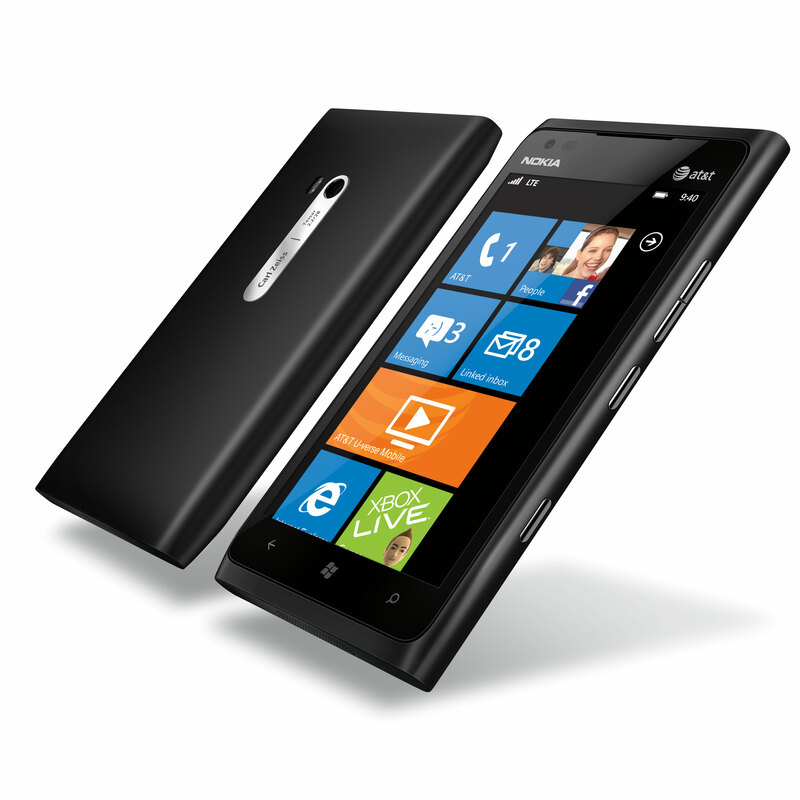 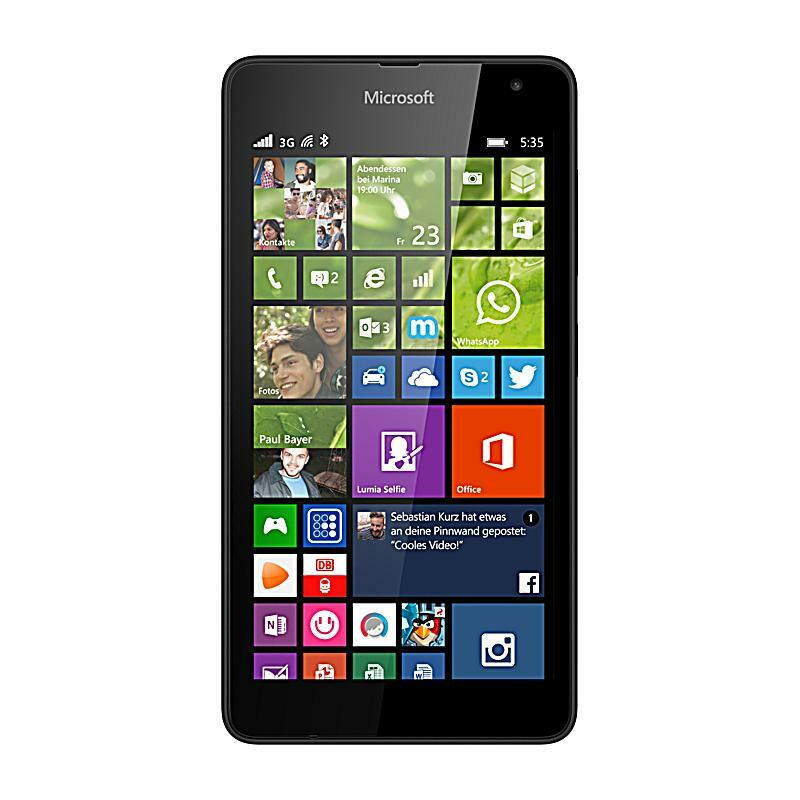 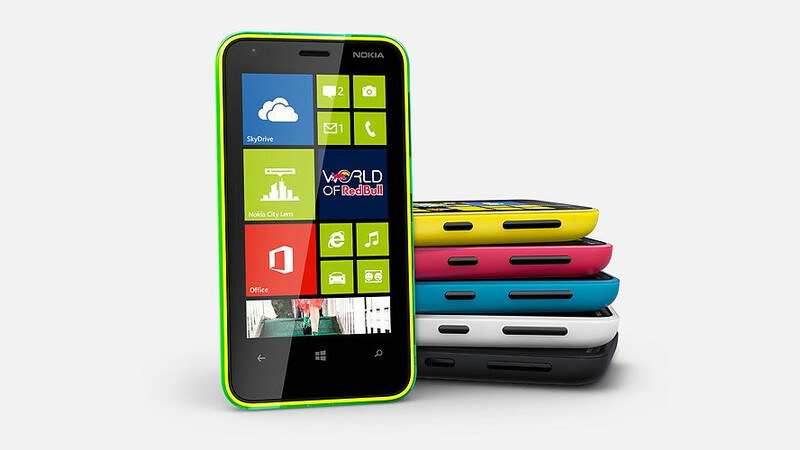 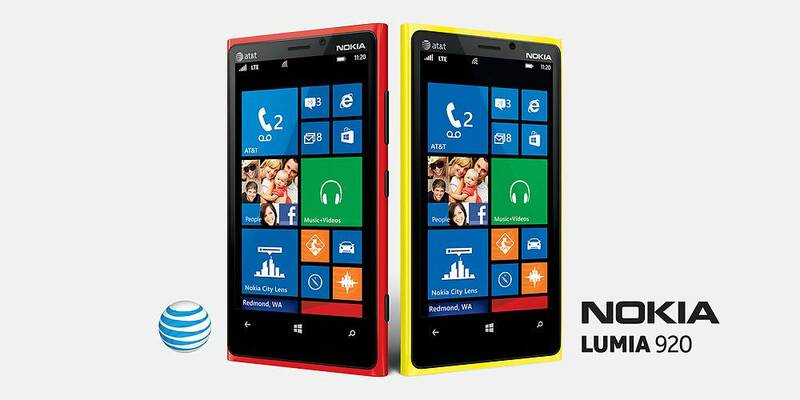 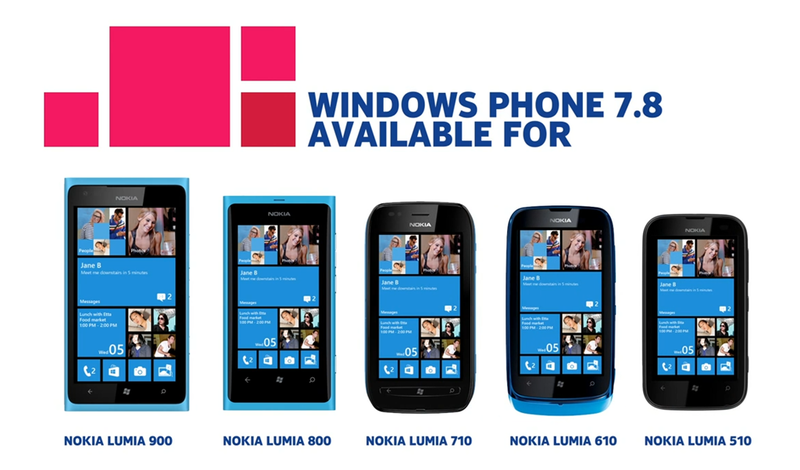 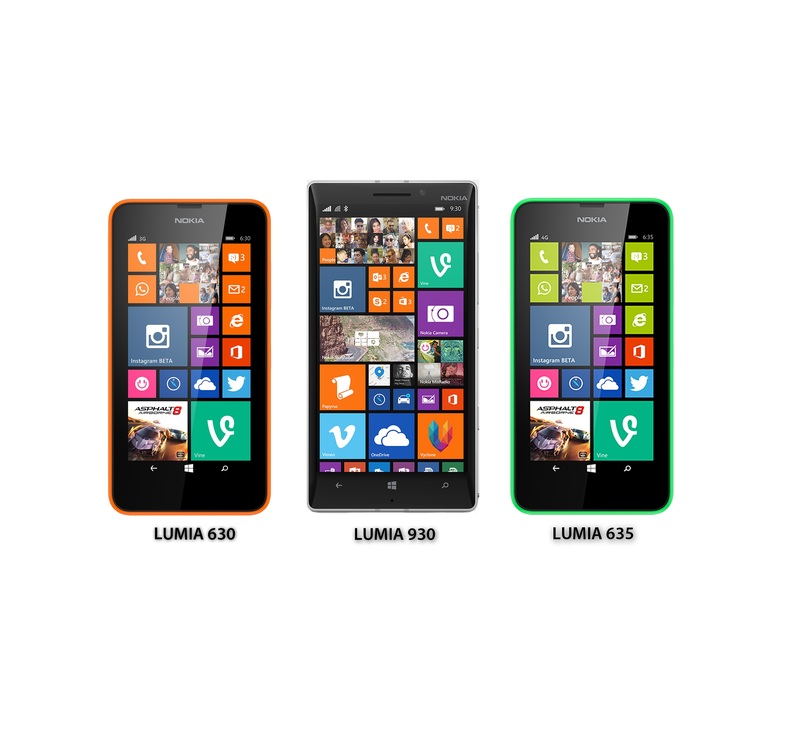 Nokia seems to have unveiled a new smartphone called Lumia 910, it is the first with Windows Phone 8? 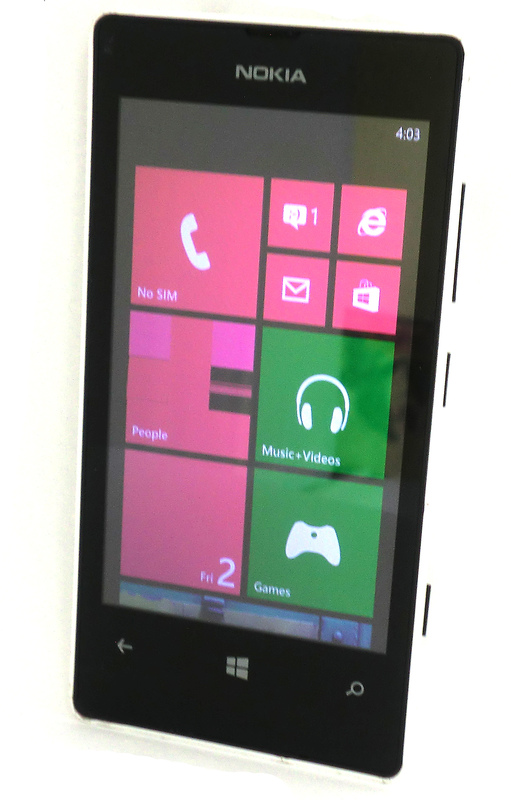 Nokia is without a doubt one of the first manufacturers to deliver a Windows Phone 8 unit, but how it will look like and when it is ready for sale, remains to be seen. 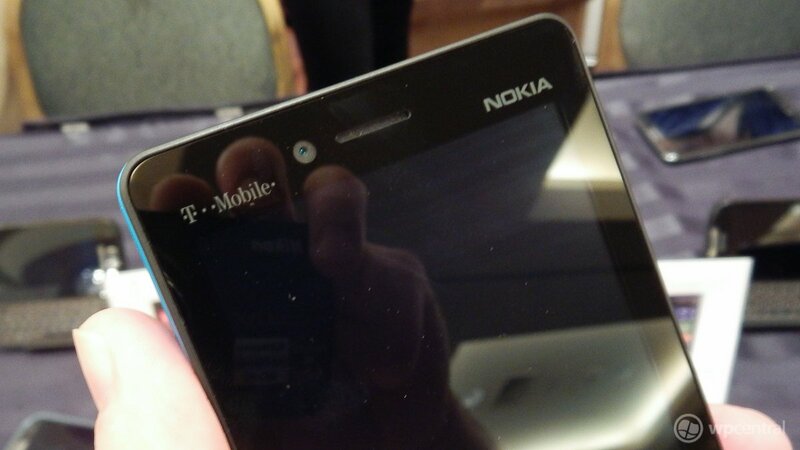 However, it seems that we may have come a step closer to the name of the device. 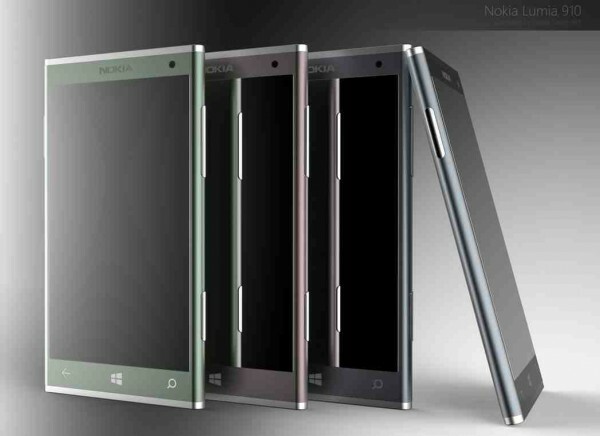 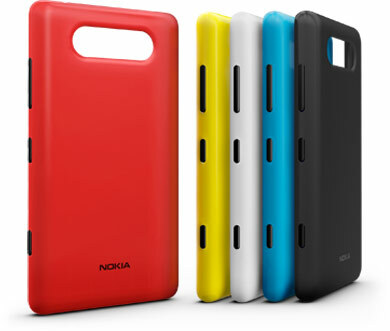 Nokia has even unveiled, it is write our site. 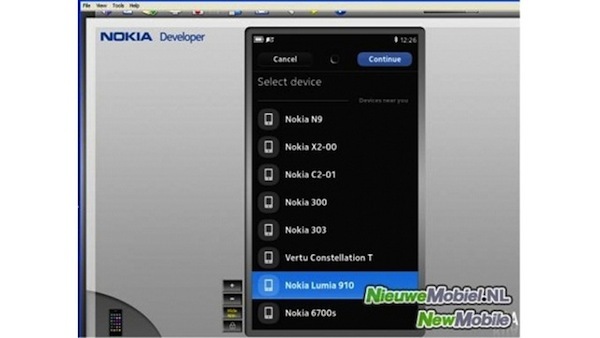 A Lumia 910 have sprung up in the Nokia Developer software, if it means it’s a Windows Phone 8 product, or a revised version of Lumia 900 with Windows Phone 7 or 7.8 is unclear. 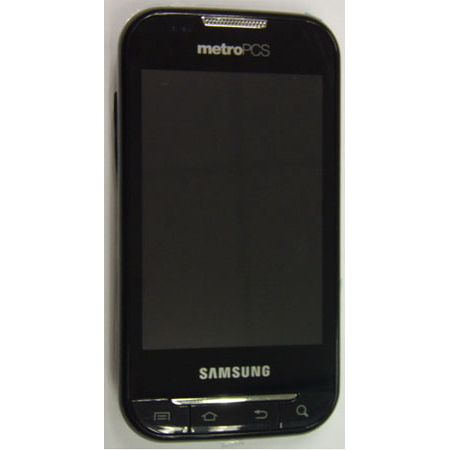 Rumors say that the model is equipped with a 12 megapixel camera, but additional specifications have not been mentioned. 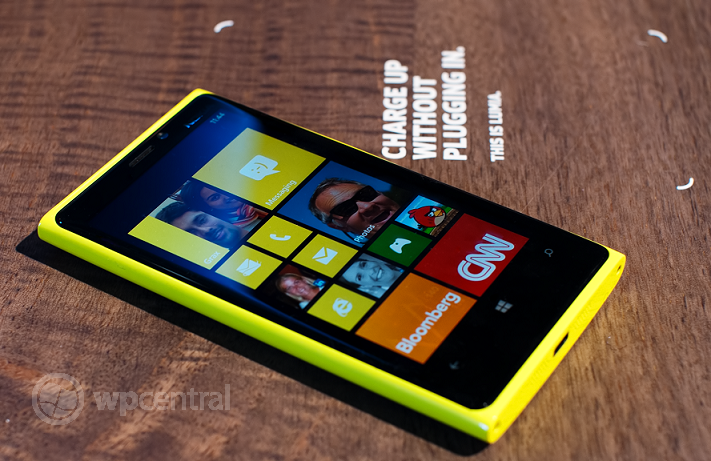 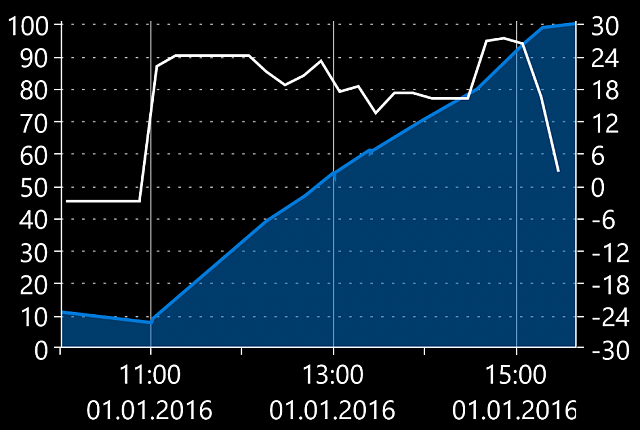 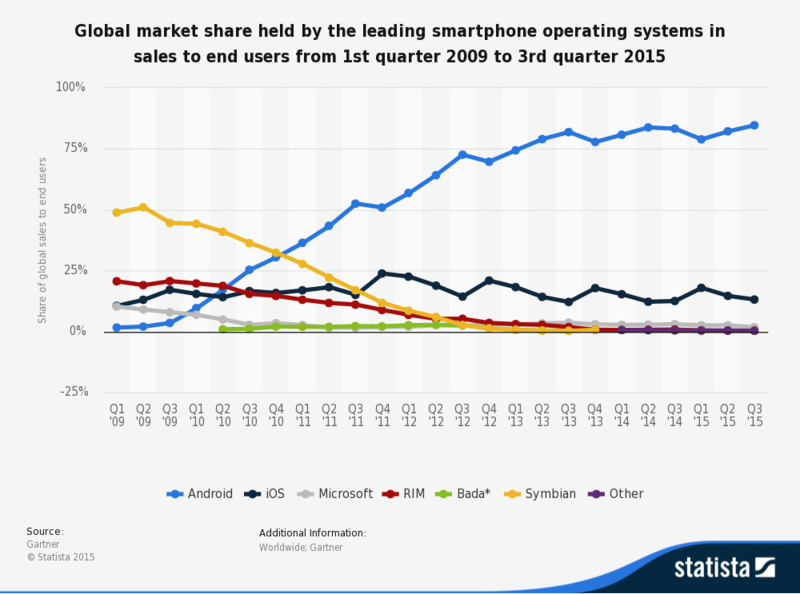 Is it Time to Adopt Windows Phone?